I have been on a quest to find a facial oil blend for a wide array of skin types because my skin is so much more than one type. My skin is dry, aging acne prone and sensitive! Good times! I have never been able to use oils on my face without breaking out. And my dry, 40 year old skin so desperately wants the deep moisture and radiant glow that a facial oil offers. I have tried them ALL! They are all EXPENSIVE and have not worked for all of my specific skin needs. I have prayed and cried about my breakouts and have longed for a day where I could find a facial care system that was effective and also a joy and a pleasure to use. That’s when I found Tamanu Oil. Tamanu Oil is produced from the nut kernels of the Tamanu Tree. Its scientific name is Calophyllum Inophyllum – an evergreen tree and a member of the Mangosteen Family. This tree is actually indigenous to the tropical areas of South East Asia but it especially flourishes in tropical countries such as the exotic Melanesian islands of Vanuatu where I have sourced the Tamanu Oil that I use in Heal. 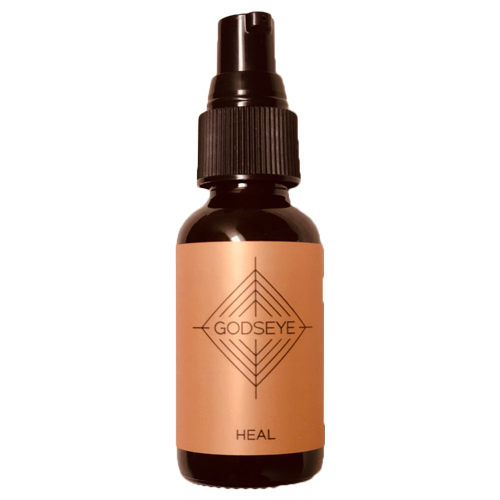 Apart from its ability to promote and speed up the healing process, this extraordinary, healing agent also possesses antibiotic, anti-inflammatory, antineuralgic, antioxidant and antimicrobial properties when used topically. 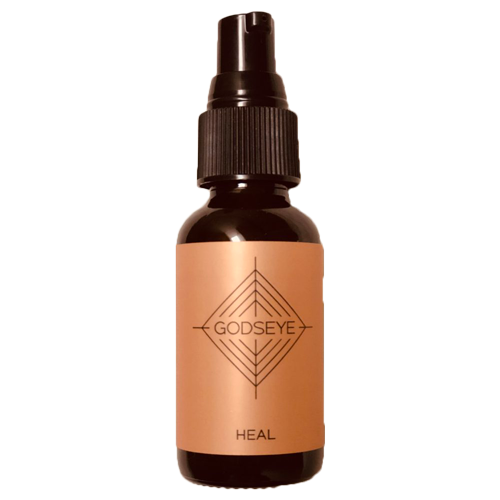 This oil has changed my skin and my life! 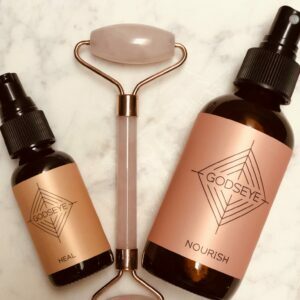 I am so excited to offer it to you in hopes you will enjoy a deeply healing self care and self love ritual in your bathroom mirror that elevates your thoughts about yourself so that the true beauty you possess in your heart can shine for the world to see. 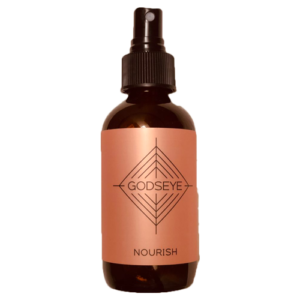 To Use: Apply to face and neck after Nourish Facial Elixir. 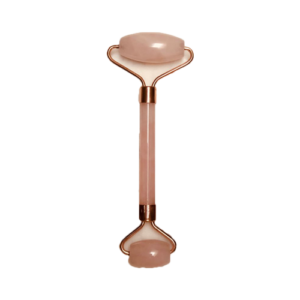 Massage into skin with Rose Quartz Facial Roller or Gua Sha Massager for 5 Minutes. Can also be used as a facial cleansing oil.